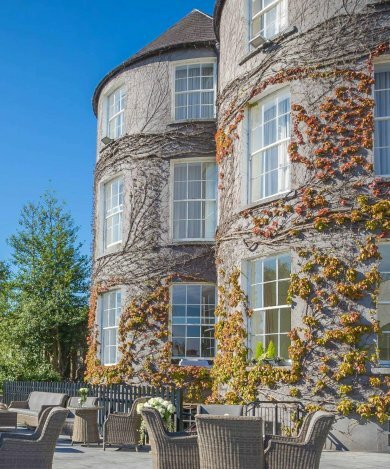 The superb location of Butler House offers visitors the very best of Kilkenny City. Through the front door, you will find Patrick Street, a two-minute walk to the centre. Through the back door, you will find the internationally renowned Butler House Walled Garden. 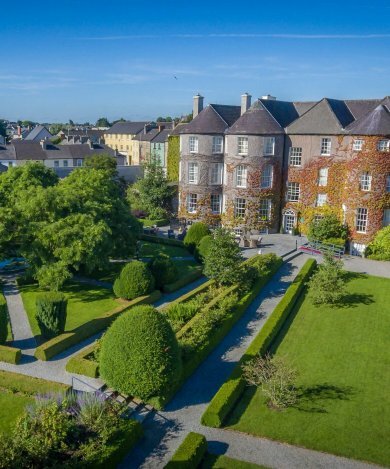 This charming Georgian Garden was restored to its former glory in 1999 and boasts its own private entrance to the Castle yard and Kilkenny Castle.